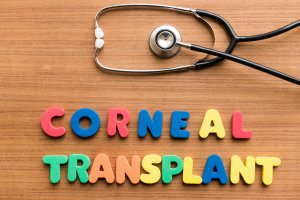 Corneal transplantation is a surgical procedure to replace part of a damaged or diseased cornea with corneal tissue from a donor. The cornea is the transparent, dome-shaped surface on the front of the eye. It plays a large part in vision by helping to focus light onto the retina. If the cornea is cloudy or scarred, the light passing through the eye has trouble reaching the light-sensitive retina on the back of the eye. This can result in poor vision or blindness. Because the donated corneal tissue comes from another person, your body’s immune system may mistakenly attack (reject) that tissue. This kind of cornea rejection occurs in about 20 percent of corneal transplantations. If you have any of the following symptoms of cornea rejection for more than six hours, contact your eye doctor immediately. Recent advances in technology have made it possible for doctors to treat certain corneal problems without the need for a corneal transplant. 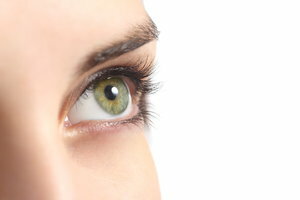 One of these new treatments is phototherapeutic keratectomy (PTK), which uses an excimer laser and computer technology to remove irregular areas on the cornea that are interfering with vision. If you are suffering from vision impairment or irregular symptoms affecting the eye, contact us to schedule an appointment, so we can evaluate your eye health and make treatment recommendations.